You know that Lexus you love so much? Well, if you ever get tired of it, other people will likely love it too, and they’ll probably pay you top-dollar for it. Or at least that seems to be the basic gist of the latest honor bestowed upon Lexus. 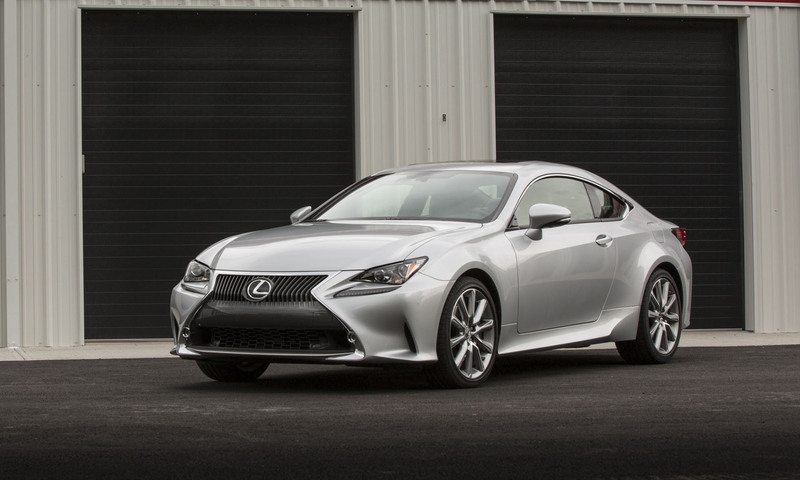 On the heels of its big showing at the 16th Annual Residual Value Awards, Lexus’s lasting value is again being praised, this time by one of the more trusted names in auto circles, the Kelley Blue Book. This week, KBB officially named Lexus the best luxury brand for projected resale value for the 2016 model year. Fellow Japanese manufacturer Subaru has also been named this year’s best (regular, faux-leather) brand. While sweet indeed, the news doesn’t exactly come as any great surprise. This is the fifth year in a row that KBB has awarded Lexus the top resale prize. And it’s the second year Subaru has been honored as such. Still, you can’t really pay for any better advertising. The Kelley Blue Book is the industry standard for valuation, so it means a great deal when they project that Lexus automobiles will hold the most value over the next five years, the basis for the award. All in all, six Lexus vehicles were recognized as 2016 Best Resale Value award winners in their respective categories: the RC for entry-level luxury car, the ES 300h for hybrid/alternative energy car, the GS for luxury car, the GX 460 for luxury midsize SUV/crossover, the LX 570 for luxury full-size SUV/crossover, and the RX 450h for hybrid SUV/crossover. So, will you be selling your Lexus anytime soon? Looking for a good deal on a new Lexus? Get insider information here. Did no one get the mark Levinson option?